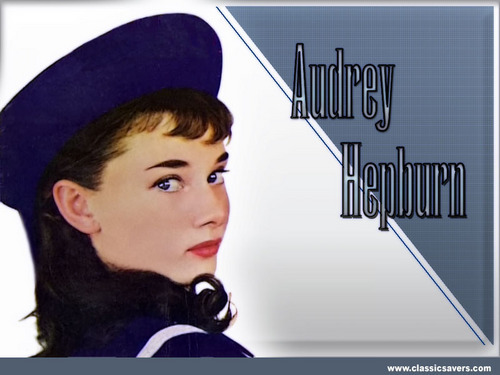 Audrey. . HD Wallpaper and background images in the 오드리 헵번 club tagged: audrey hepburn wallpaper. This 오드리 헵번 wallpaper might contain 페도라, 펠트 모자, homburg, 스텟 슨, 트릴, 훔굼, 스테 트론, 트릴 비, 페도라 펠트 모자, 홈 부르 크, stetson, trilby, 기호, 포스터, 텍스트, 칠판, 사인, 서명, 초상화, 얼굴, 근접 촬영, 얼굴 만, 세로, and 헤드샷. She looks so sweet and innocent! I LOVE THIS ONE TOO!